Leading the Pride is back with Part 2 of Clem Papineau’s story. 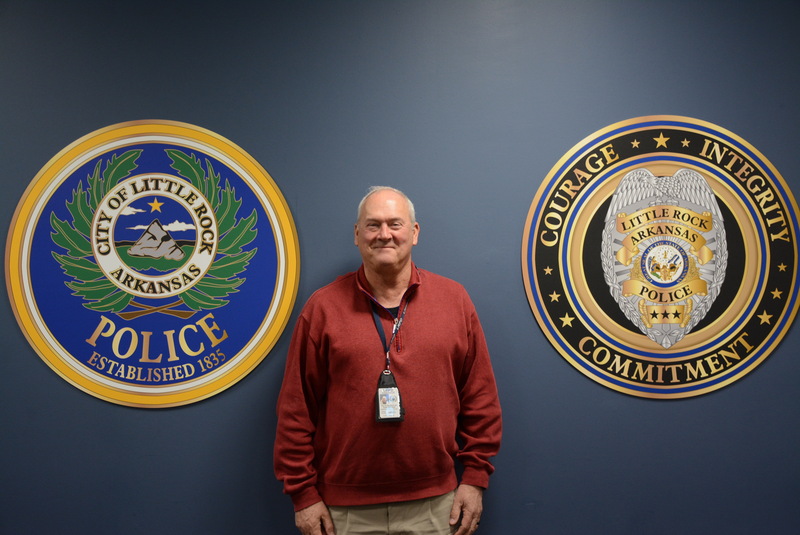 In Part 1, Papineau discussed his career in the military and law enforcement and his current job as a Cold Case Homicide Detective with Little Rock, Arkansas Police. Papineau attended Suomi College in the mid-70’s but transferred after his first year; a choice he says he’s always regretted. Papineau continues talking about how the next generation of detectives are being trained, what it’s like working with families of victims and how he’s grown over the years. He also talks about his hobbies which include coaching high school girls track, the new YouTube channel he just launched that combines bourbon with military history, and what it’s like to be a Suomi Roomie. Know an amazing Suomi or Finlandia alum we should feature or even would like to be featured yourself? We’d love to have you! Drop us a line at communications@finlandia.edu.